Our respite care is an area of caregiving that we gear not only to the client, but the loved ones who are with their partner, friend, parent, child or other significant person in their life through a disability, illness or a chronic disease. 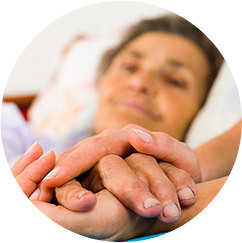 We understand that even with the best intentions, providing respite care to a loved one can be overwhelming. With this in mind, at FirstLight Home Care of Mobile we will partner with you in providing the crucial elderly care services and help needed for respite care. You will never feel alone in your task, and you no longer need to feel overwhelmed, or question if you are out of your league in the care you provide. You and your loved one both need a good quality of life. 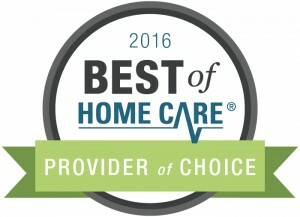 By bringing in FirstLight Home Care, you can be confident that your loved one will be well attended to. With respite care in place, you can allow yourself to get the rest you need, take breaks, and participate in your activities, such as your job, without worrying about the care of your loved one. Respite care is just as much about the caregiver as it is the client. With professionals working with you, you can feel confident that your loved one is getting the quality of care they need. Additionally, you will have what every caregiver needs: An ally who understands your love for the client and the care required when providing care for that person. FirstLight of Mobile’s respite care is a program which allows caregivers to take breaks from the responsibilities of caring for a loved one. As a caregiver, it is in your best interest to refresh and take some time to yourself. If you are rested, relaxed, and allow yourself to do things that are important for maintaining your own quality of life, you will be happier, more energized, and better able to care for your loved one and yourself. 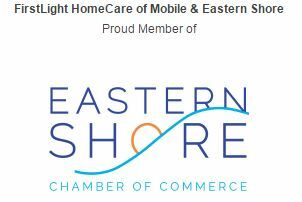 Respite care services from FirstLight of Mobile allows you to get a break from the round the clock care you provide. You can use as little or as much elderly care service as you need. You might want to just take some time for simple tasks, such as grocery shopping, taking a walk, going to an exercise class, or even just spending an evening out. 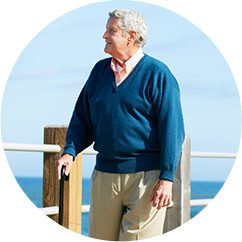 We are here to step in for you and provide the respite care your loved one needs so you can have those times to maintain your own quality of life. It’s normal and perfectly fine to take time for yourself so you can refresh and reenergize. Both you and your loved one will benefit when you can provide care after you have had a break. We can provide overnight and long term respite care if needed. We are flexible to work with the needs of you, the caregiver, and your loved one. We recognize that at some point you will need to be away, to take care of your own personal matters, and we will step in for however long needed. 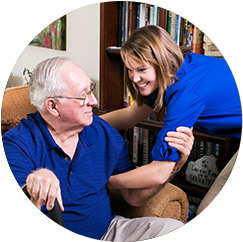 We also want to ensure that you know we support and appreciate everything a caregiver does, but want to make sure you are caring for our own needs as well as those of your loved one. FirstLight Mobile respite care services allow you to regain the “you” that you’ve been missing out on by caring for others. 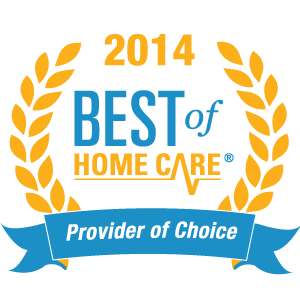 Contact us today to find out how our Mobile respite care services can help! 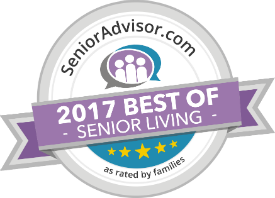 Centrall located in Mobile, we offer our respite and elderly care services to the communities of Spanish Fort, Daphne, Fairhope, Foley and Robertsdale.